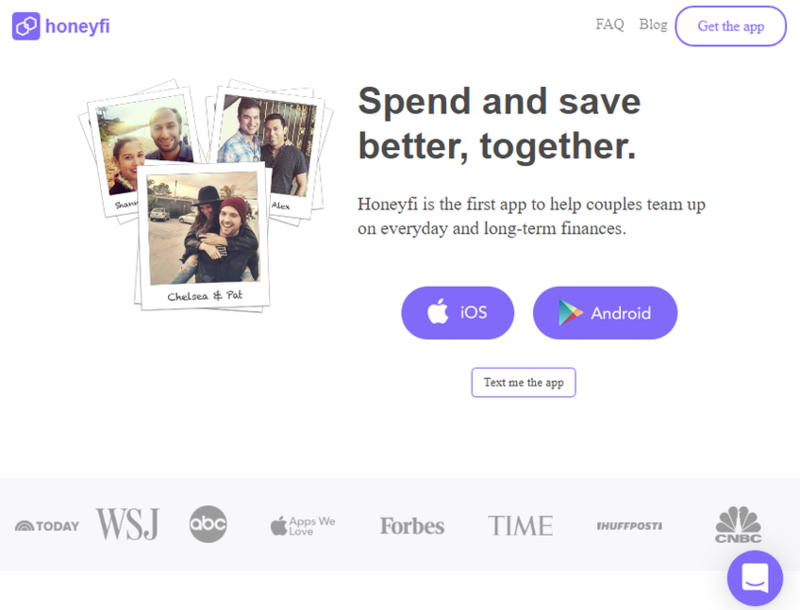 Honeyfi is a platform that makes it easy to manage money as a couple. With Honeyfi, it’s easy to collaborate with your partner about money. Just link your accounts to the app, choose what to share with your partner, and see your household finances – organized and categorized – in one place.